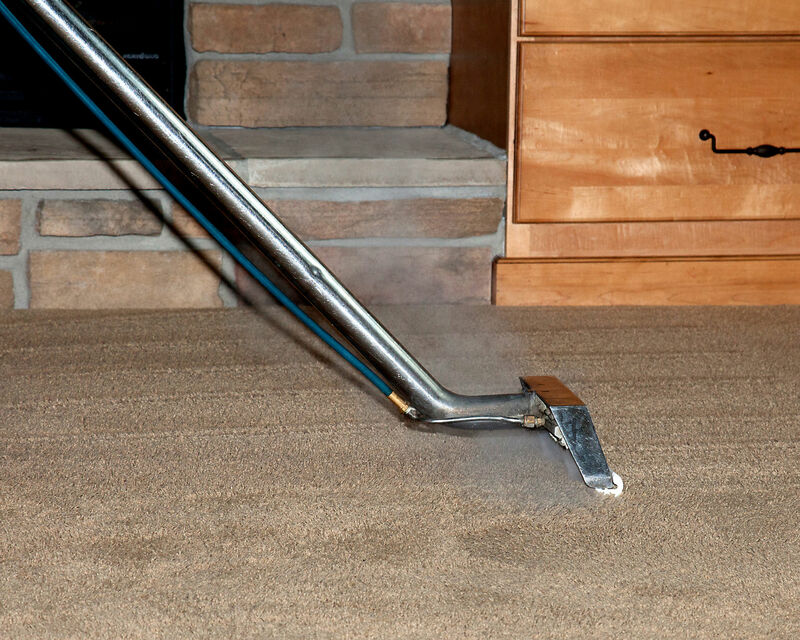 water, smoke and fire damage restoration and cleaning services. 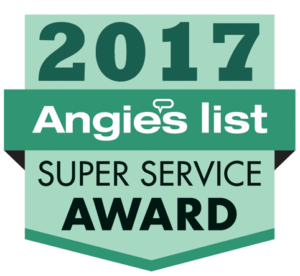 Green Clean Restoration & Cleaning Services has been an Angie’s list super services winner in every year since 2011. 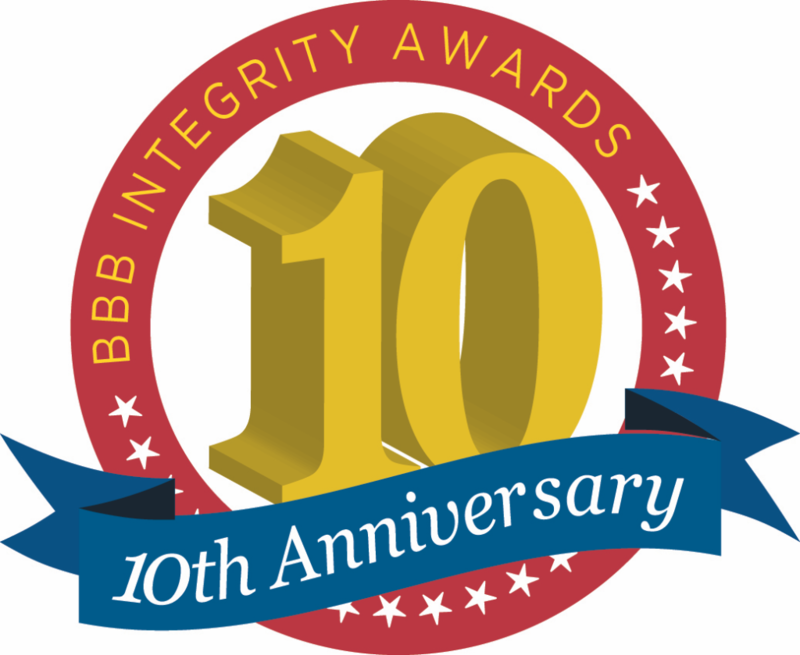 We hold an A+ rating with the Better Business Bureau. 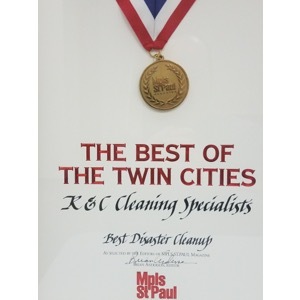 Winner of the Best of the Twin Cities award for best disaster cleanup, IICRC certified and highly rated on Yelp. 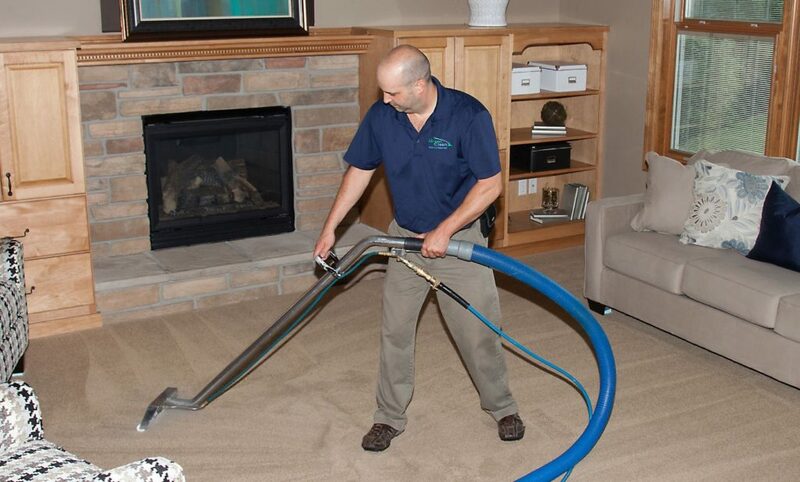 Call Now to speak with a Certified Damage Specialist or Learn more about our Professional Cleaning Services. 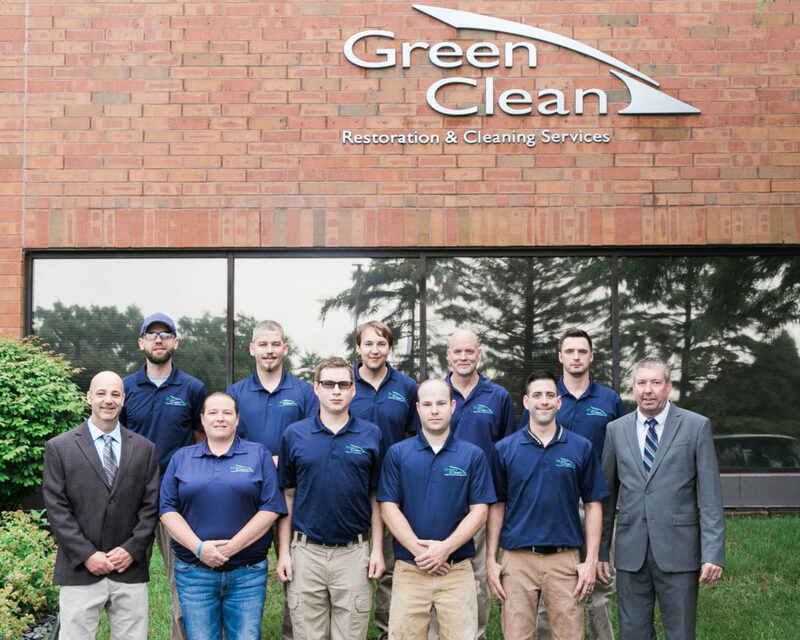 Green Clean Offers quality, eco-friendly Restoration & Cleaning Solutions for families in the Twin Cities. 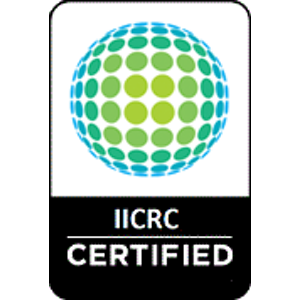 Contact us now for an estimate, to schedule an appointment, or to know more about our eco-friendly cleaning agents and processes.